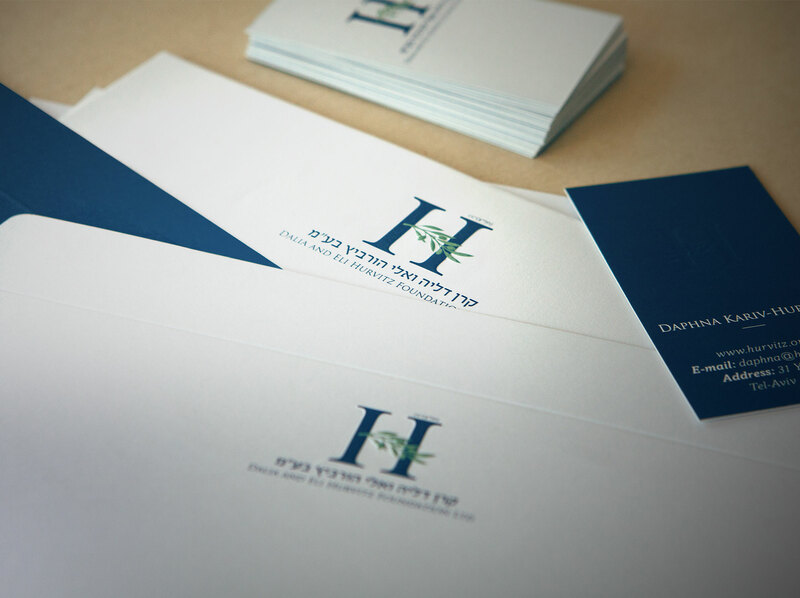 A philanthropic family foundation in memory of Eli Horowitz. The foundation gives support and encourages excellence in the areas of Health, Culture and Education. 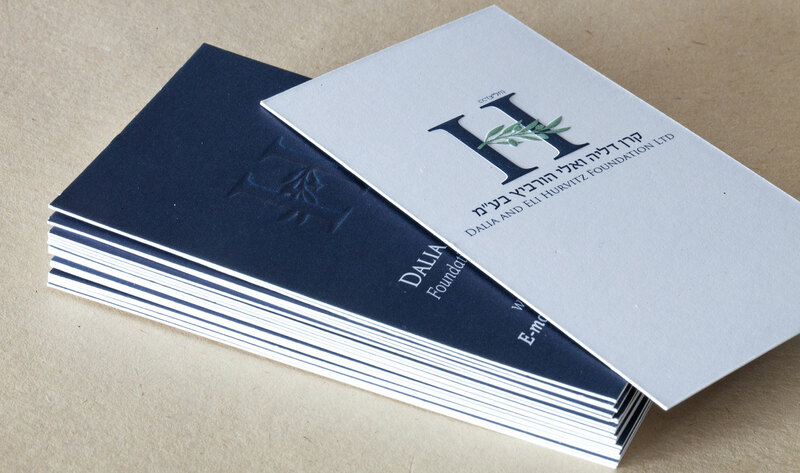 The olive leaves in the logo symbolize growth, as well as Eli’s love for Israel and especially the Galilee area.